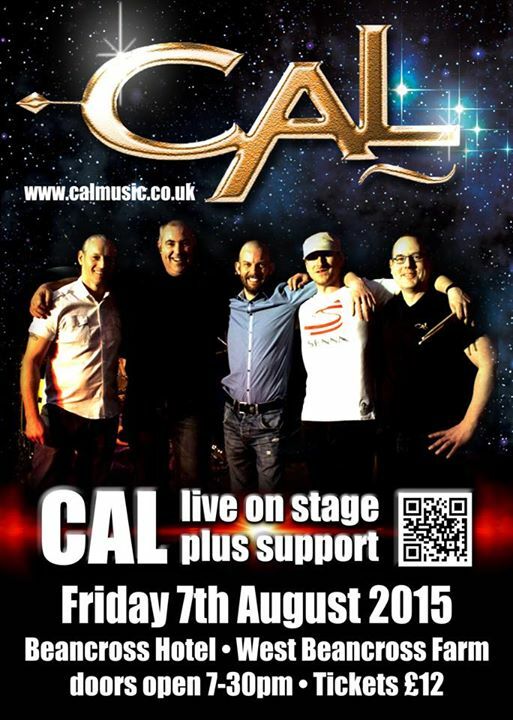 Keep up to date with Cal and find out all the latest news here! 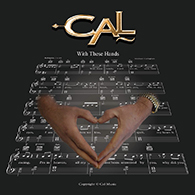 If your looking for something older try our archive here. 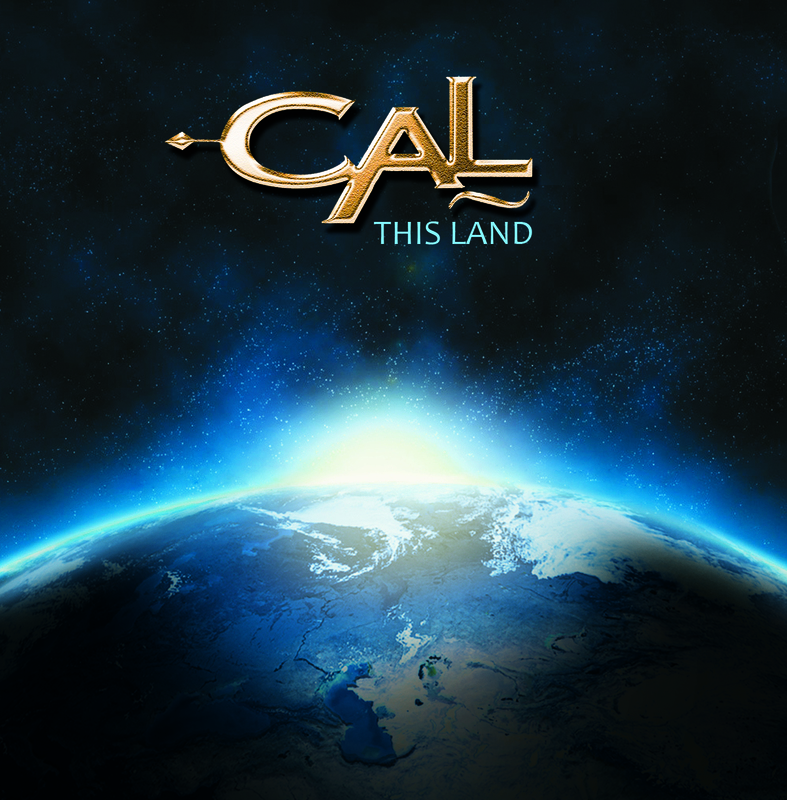 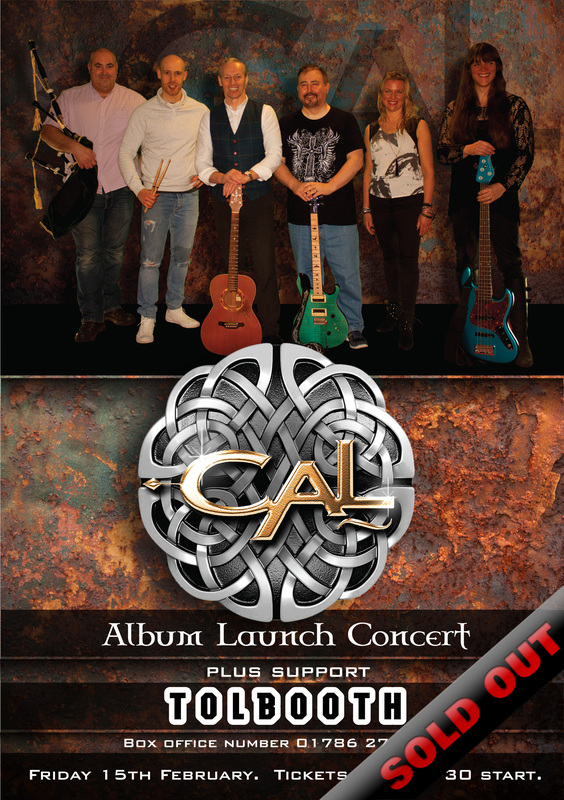 Cal's latest CD album "This Land". 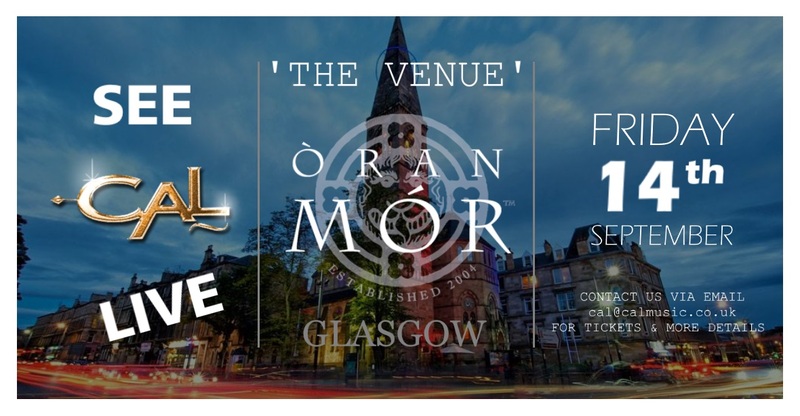 Available to buy online here. 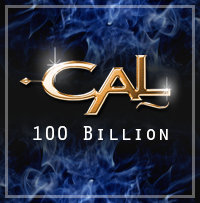 Cal's latest Video "100 Billion". 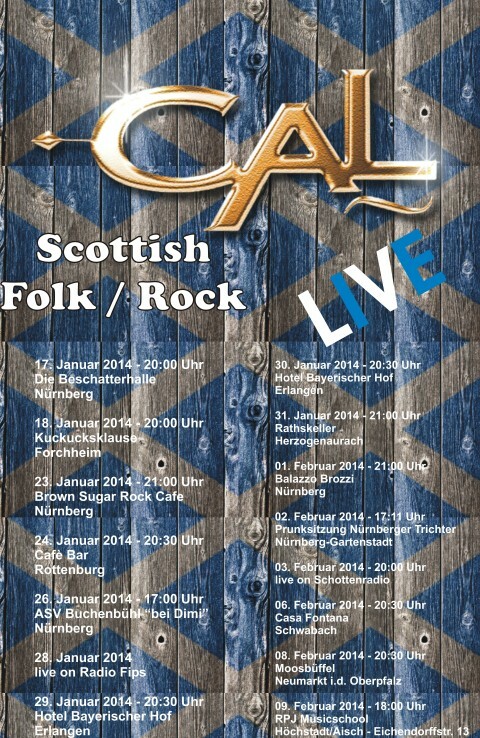 Available to watch here.